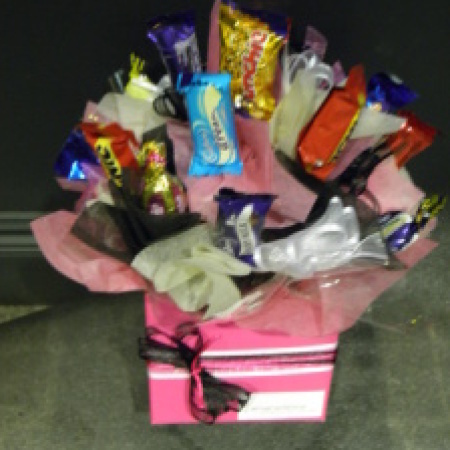 Amaranthine`s Pink Favourites Box is a specialty, using classic Cadbury chocolates. A fun and delicious way to say Merry Christmas, Congratulations or Thinking of You! Have Amaranthine create a special chocolate box just for you. Same day delivery available to all suburbs of Newcastle and Lake Macquarie, including John Hunter Hospital, Newcastle Private Hospital, Charlestown Square, Lake Macquarie Private Hospital, and Mater Hospital. Delivery available 6 days a week and Mother’s Day Sunday Delivery Available.